The right tools will help you achieve the right results. Set your goals, track your progress, and more with your Fitness Tool Kit. This free gift is just my way of saying thanks when you subscribe to my site. 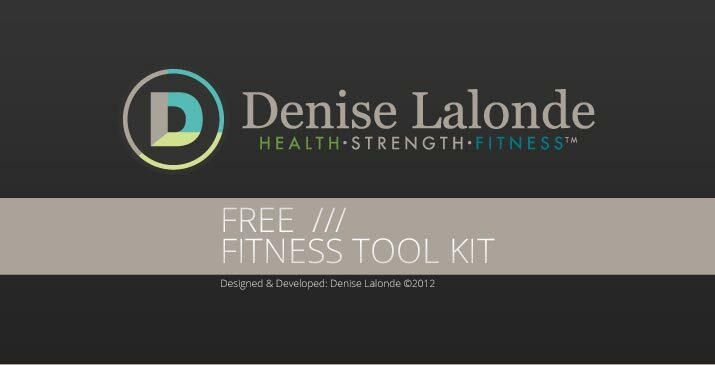 Enter your first name and email address in the subscribe panel above to receive the Free Fitness Tool Kit and other Subscriber Benefits today!